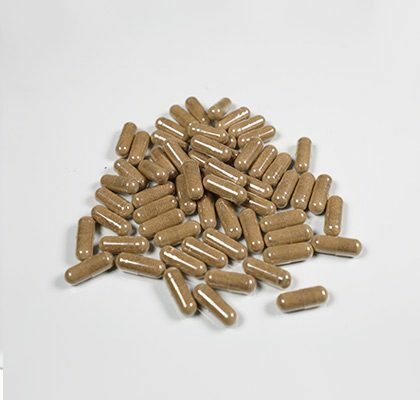 View cart “Valerian Capsules” has been added to your cart. 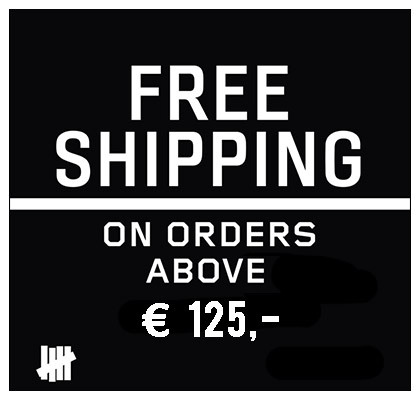 All the way from the rainforests of South East Asia. 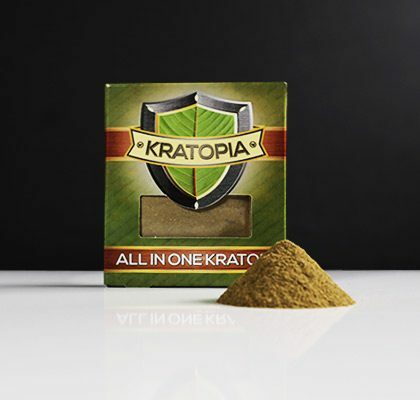 The perfect Kratom Powder mix. 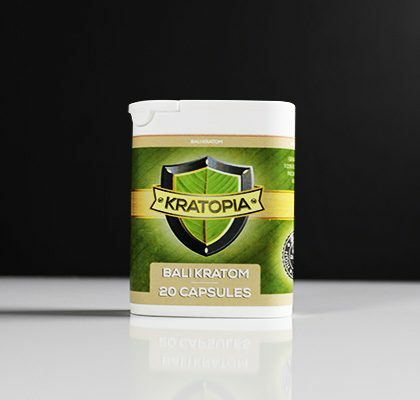 If Maeng Da Kratom is too strong, and Bali Kratom too light, we have the perfect mix of both worlds! 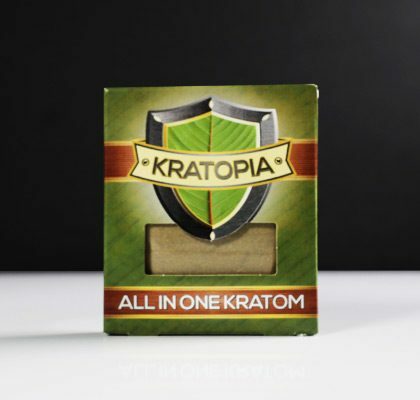 Together these kratoms give a uplifting, calming and euphoric effect. 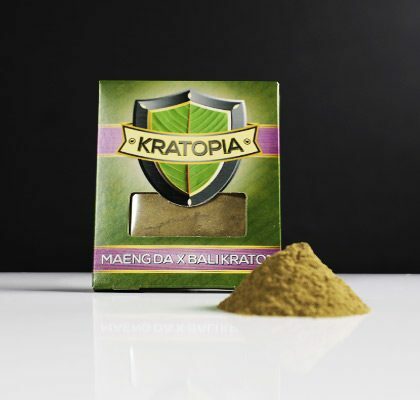 Kratom or Mitragyna speciosa is native in the beautiful rain forests of South East Asia, like Thailand, Malaysia, Indonesië and Vietnam. It’s large oval leaves grow on trees often reaching over 15 meters in size. 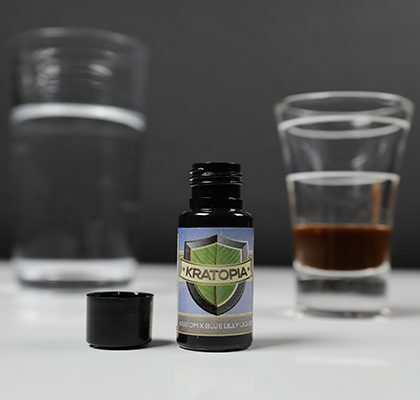 Kratom herbs contains many different alkaloids, but the most important substance is mitragynine, causing two separate opposite effects: it stimulates and calms at the same time. 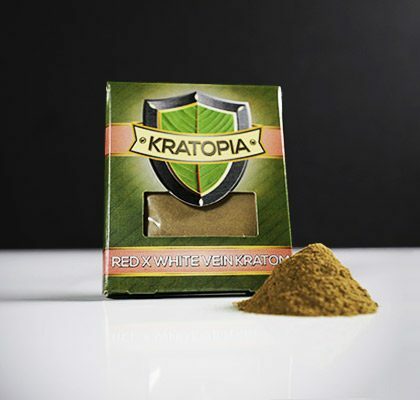 This mix of Maeng Da Kratom and Bali Kratom gives you strong stimulating effects combined with euphoric feelings. 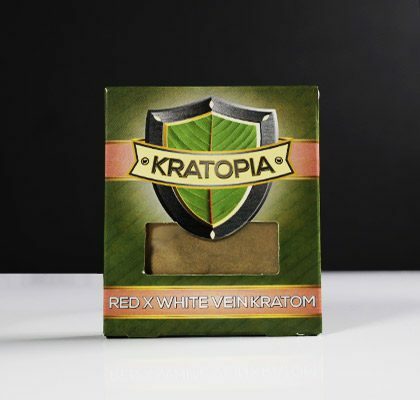 This mix of Kratom is softer than the Maeng Da alone, but is more present than the Bali Kratom alone. 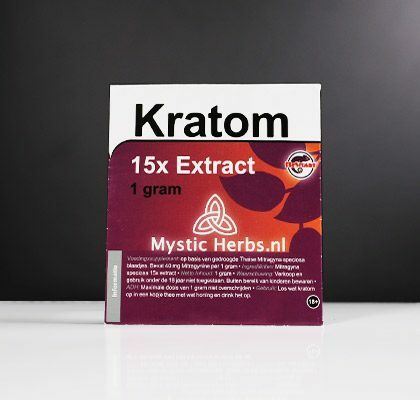 There are few different ways to use kratom, the best way is to eat it mixing it with some yoghurt, some users prefer to make tea out of the powder. 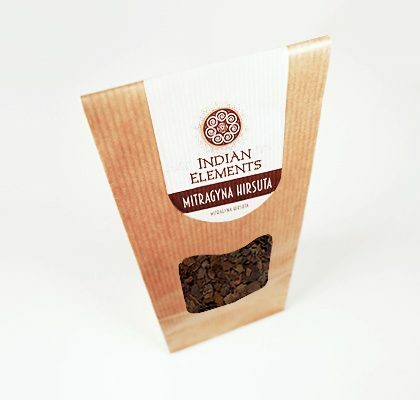 Any way you decide to use the powder you need to be aware of the strong bitter herb flavour. 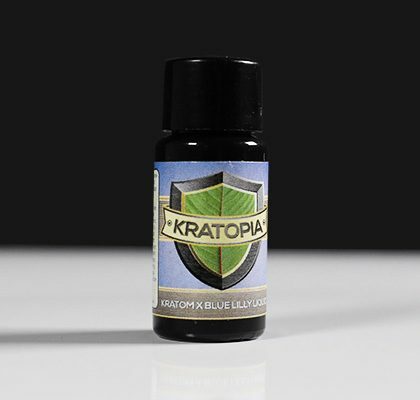 1 Gram – 1,5 Gram dose will give you euphoric feeling, reducing anxiety and stimulating concentration. Maeng Da Kratom and Bali Kratom. Do not to participate in traffic or other activities that demand your concentration. 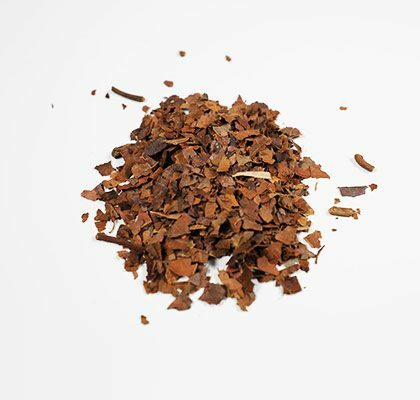 Don’t use in combination with alcohol or other stimulants, it can give nausea, when you do. 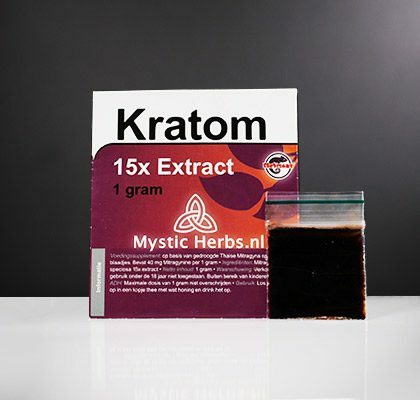 Usage of kratom in high dosages may be mildly habit-forming. 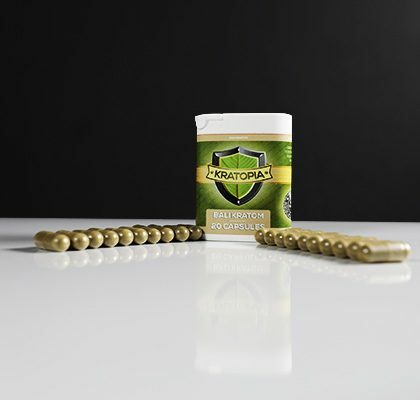 Acute side effects include dry mouth, loss of appetite and constipation. Side effects from long term use in high doses include weight loss, insomnia, and a darkening of the skin, particularly on the cheeks. Do not combine with MAO-inhibitors.